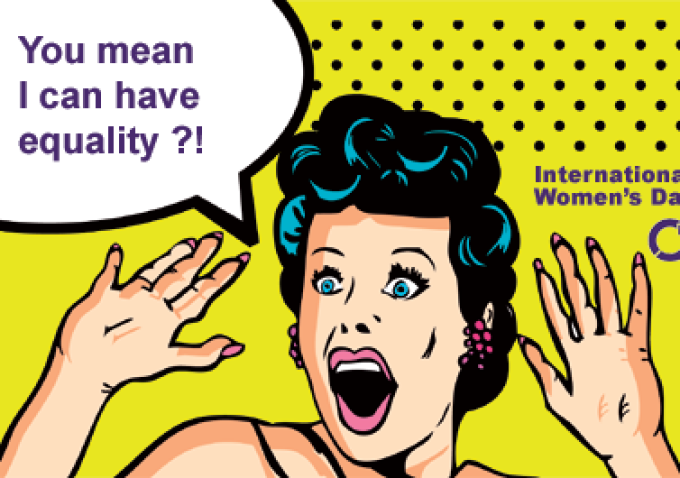 What is International Women’s Day Really About Anyway? Image Credit: Flickr. 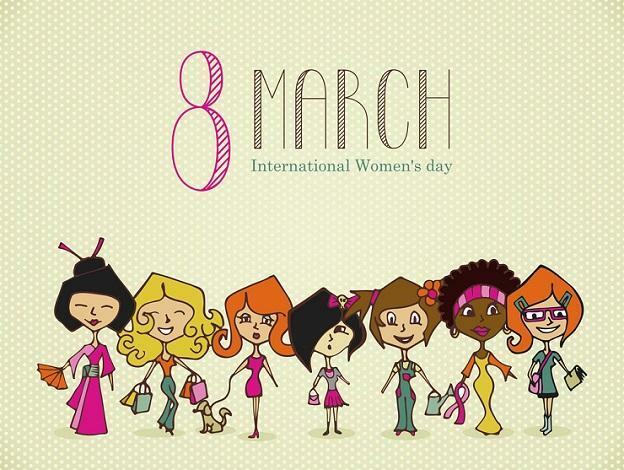 Women’s History Month is underway, and next week we celebrate International Women’s Day, but how many of us actually know what this day is all about? International Women’s Day began in the early 1900’s during a time when American women were becoming more vocal about their oppression, socially and legally, and organizing to bring about change, most notably by the suffragists. In 1908, 15,000 women marched through New York City demanding the right to vote and better pay. Two years later, an International Conference of Working Women was held in Copenhagen, Denmark where the idea to hold a day around the world where women demand their rights was proposed. International Women’s Day was born. Women have come a long way, but much work remains. Image Credit: Flickr. Since then, this day has been a time not only to reflect not only how far women have come around the world, but how far we have to go. UN Women‘s theme for International Women’s Day 2015, “Empowering Women, Empowering Humanity: Picture it!” will focus on the Beijing Declaration and Platform for Action, a historic feminist roadmap signed by 189 governments 20 years ago. While normally I would share my thoughts on the status of the global feminist movement from the perspective of a woman born and raised in Bangladesh, this year International Women’s Day has me looking in from an entirely new window. Since giving birth to my American daughter, settling in Washington and becoming a citizen myself last year, for International Women’s Day in 2015 my feminist focus shifts towards the unfinished work for women in one of the most powerful countries in the world-the United States. What rights are women in one of the richest countries fighting for? Most people think the answer to that question is nothing, and that the struggle for women’s rights in America is already won. But the average person will be shocked to discover how systematically sexism continues for women in the US. Women in the United States still do not have an equal rights amendment recognizing women as equal citizens. It may be 2015, but women are still paid less than men for the same work. In addition, women in America are also fighting for paid maternity leave and paternity leave for their partners. Way across the Atlantic, how is it possible that my motherland Bangladesh is outpacing the US when it comes to certain aspects of women’s rights? Bangladesh may be one of the world’s few Muslim democracies, but it gives paid leave to all new mothers, and has had back to back female Prime Ministers, the highest political office in the country, for over a decade. Bangladesh also ratified CEDAW, the United Nations’ Women’s Treaty that the US still has not signed, way back in the 1980’s. Despite these disparities between women’s movements, and the major hurdles which continue to exist for women and girls, the feminist movement around the world is progressing. When I think about how mobilized women’s rights activists are online, I instantly get energized. The Internet is where a ton of millennial energy, both male and female, are invested when it comes to advancing gender equality, and resolving issues like equal pay, flex hours etc once and for all. As International Women’s Day comes around, we have a lot to reflect on, but we must also remember women are not alone in our quest for justice. From Dhaka to DC, we are united in saying the rights that were denied to us will not be denied to our daughters.